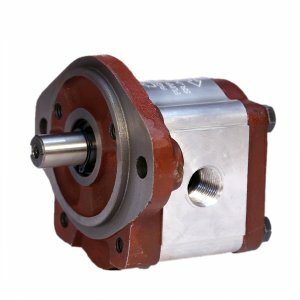 Since 1959 Sonico Industries (INDIA) is one of pioneers in the field of Hydraulic pumps. 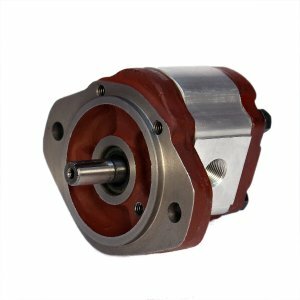 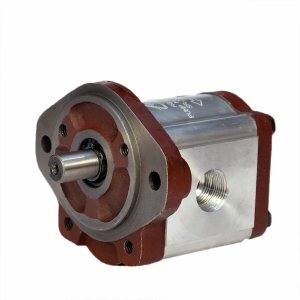 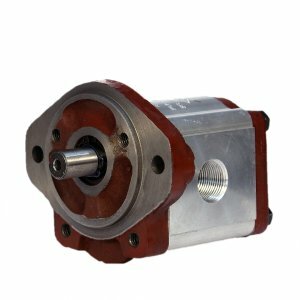 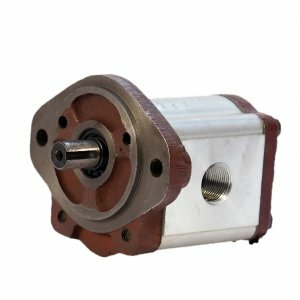 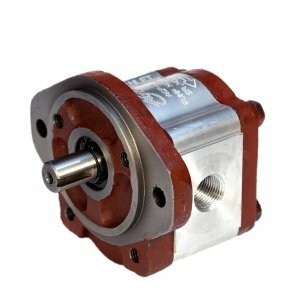 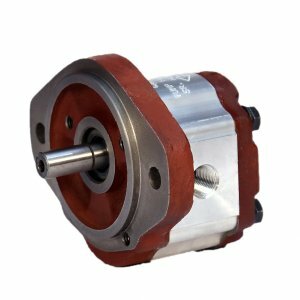 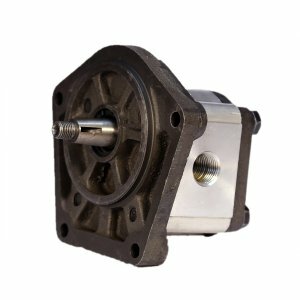 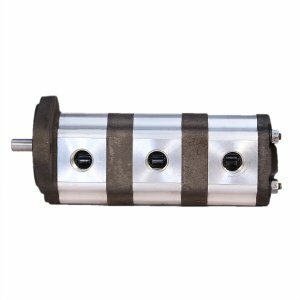 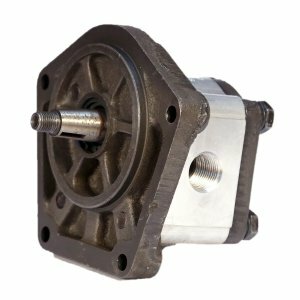 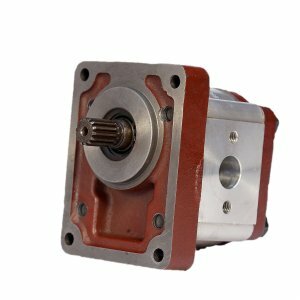 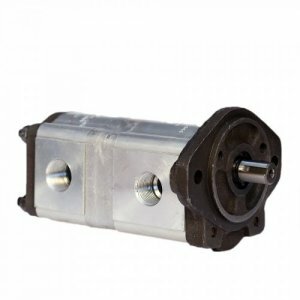 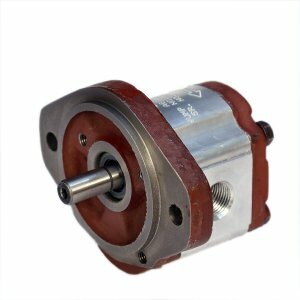 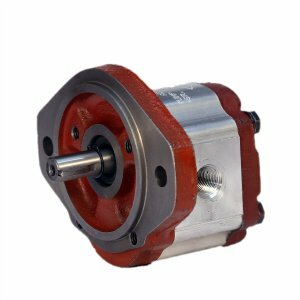 We are one of the prime manufacturer and exporter of Hydraulic pumps for Agriculture & Construction Machinery, Rubber-Plastic molding machinery, Materials Handling Equipments, Lubricating System, Earth Moving Equipments, Industrial Hydraulic Power Pack and so many other Industrial Application with global standards. 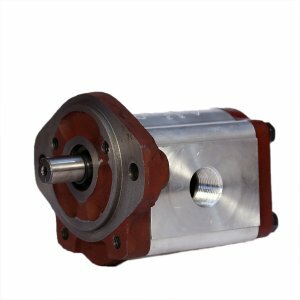 Sonico Industries (INDIA) is located in Ahmedabad, industrial hub of Gujarat in India. 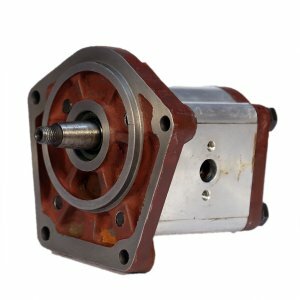 It is equipped with the state of the art manufacturing facilities, R&D Center and most modern communication facilities. 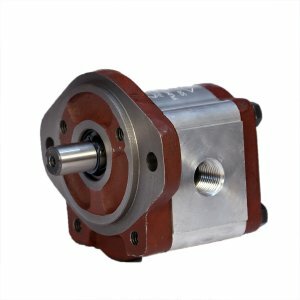 The In house manufacturing capabilities which facilitates prompt response at each stage of process. 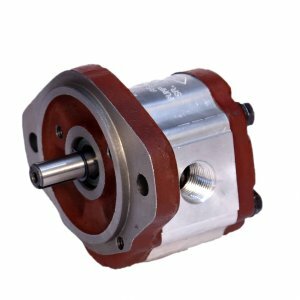 At Sonico Industries (INDIA), the experience and expert team of professionals strives continually to provide excellent product quality of International standards. 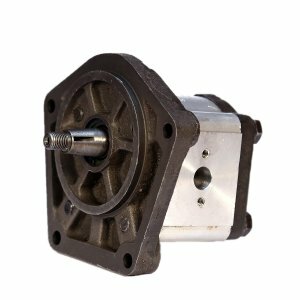 Relying on high-new technology, high-quality products and excellent after-sales service, today Sonico Industries (INDIA) is a trusted name in Industry. 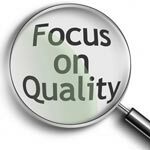 It is our mission - the basis of our existence - to successfully develop, produce and sell high quality products globally though our technical excellence, innovation and teamwork with contributing to better quality. 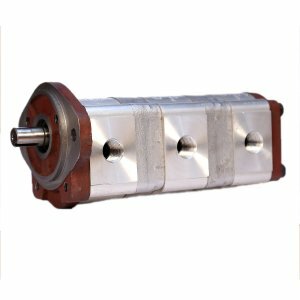 Sonico Industries (INDIA) has core team of qualified engineers. 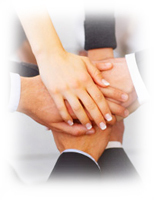 Employee’s of Sonico Industries (INDIA)are dedicated, hardworking and specialized in multi task operation. 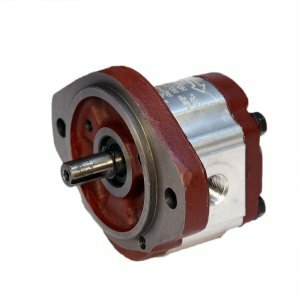 With newer and innovative machineries and R & D measures in optimizing machines with advantageous technical features, we continues to commit itself with the finest services and products to its growing clientele.